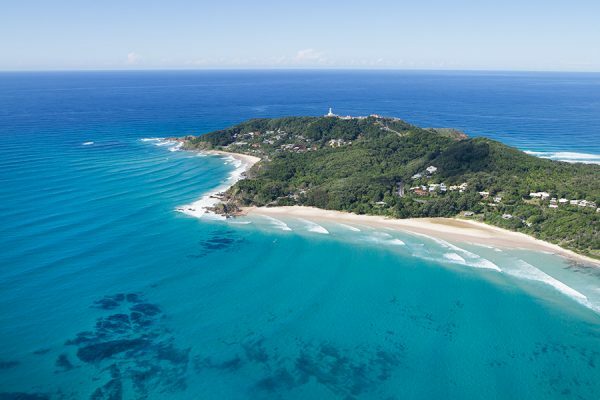 Byron Bay is regarded as one of the worlds best whale watching locations. Between the months of May and November, each year the spectacular Humpback whales migrate north through Cape Byron to the tropics where they birth their calf. It is estimated that 17,000 Humpback whales pass through Cape Byron annually. 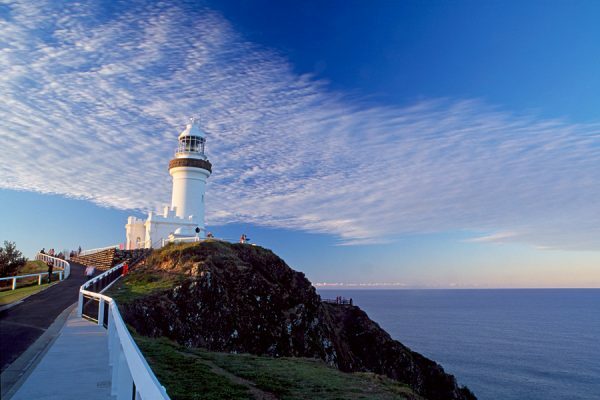 Due to the fact that the Humpback whales travel so close to the coastline, the Cape Byron lighthouse is one of the best whale watching platforms situated on the most easterly point of Australia. The iconic Cape Byron lighthouse is only a 15 minute walk from Victoria’s Wategos. Be sure to make the time during your stay to take in your surrounds and enjoy what this beautiful place has to offer.